Corporate reform"" is not reform at all. 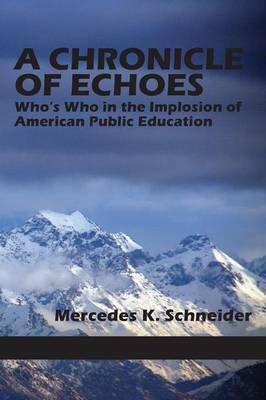 Instead, it is the systematic destruction of the foundational American institution of public education. The primary motivation behind this destruction is greed. Public education in America is worth almost a trillion dollars a year.